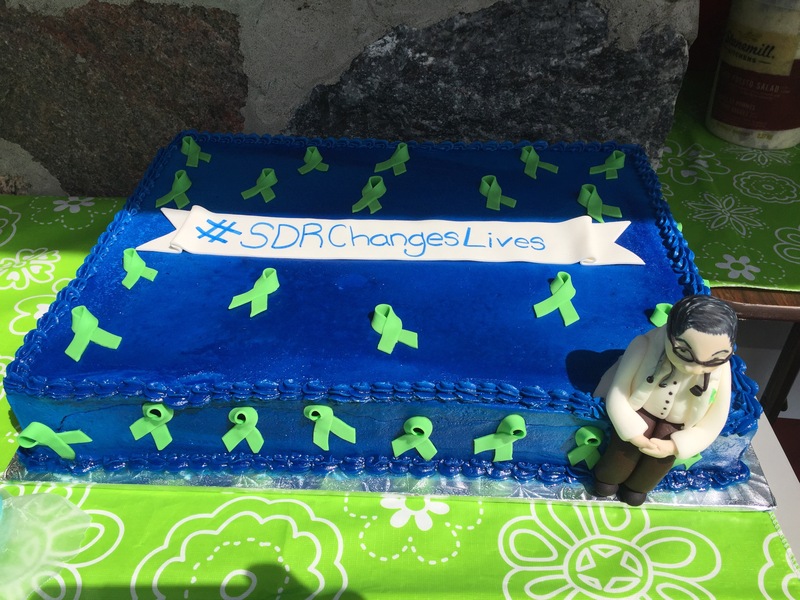 Day 920: 2nd Annual SDR Picnic! 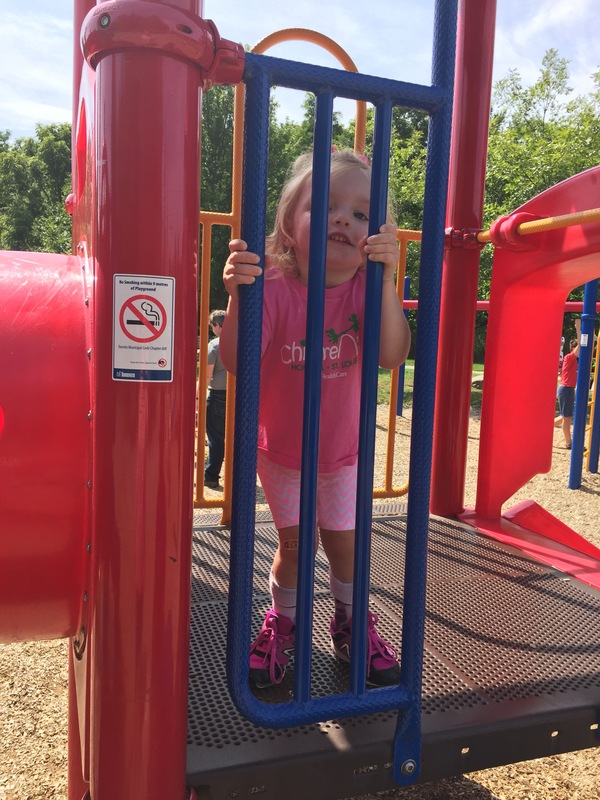 Today was a glorious day! 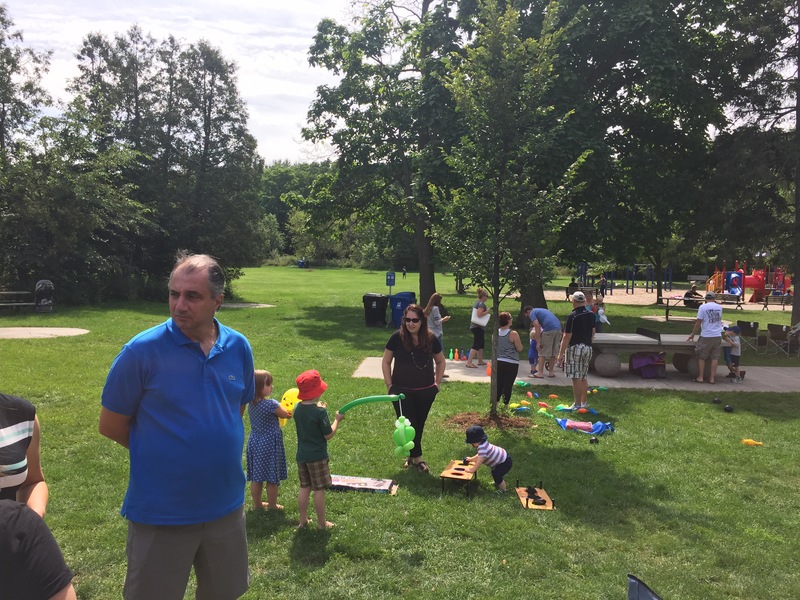 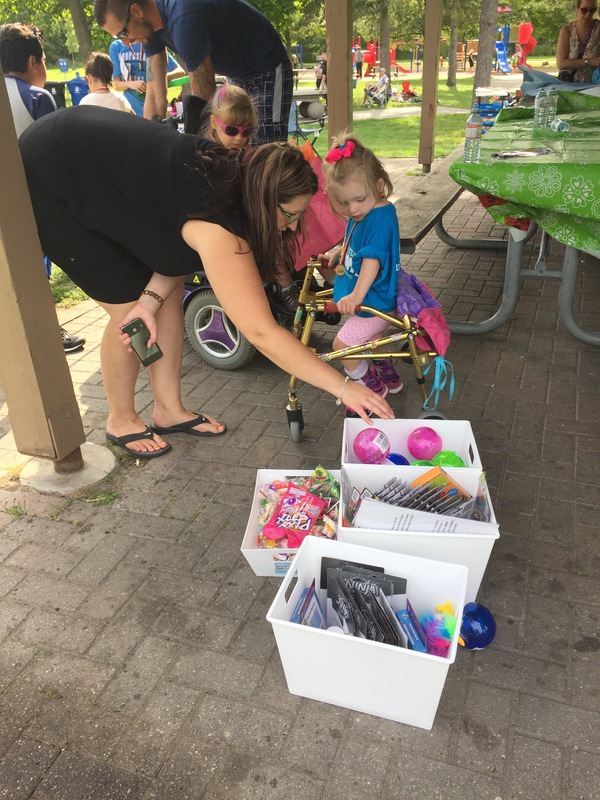 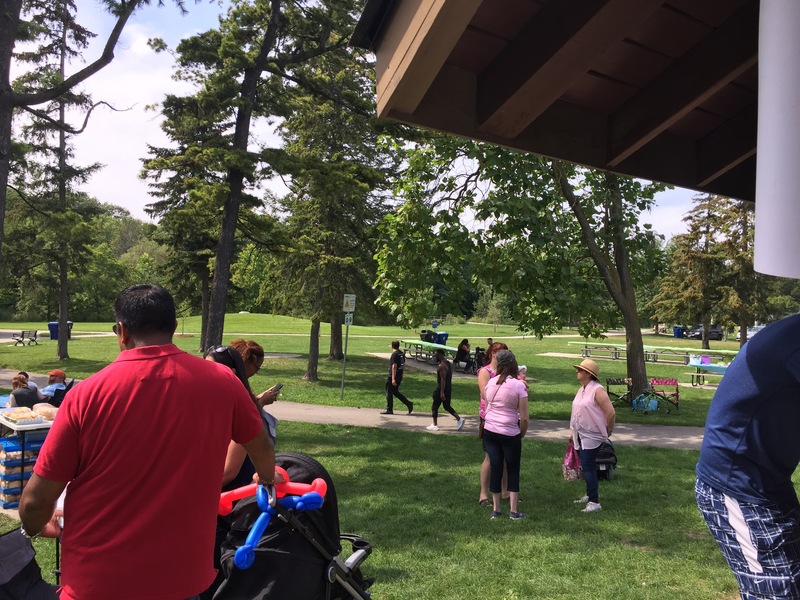 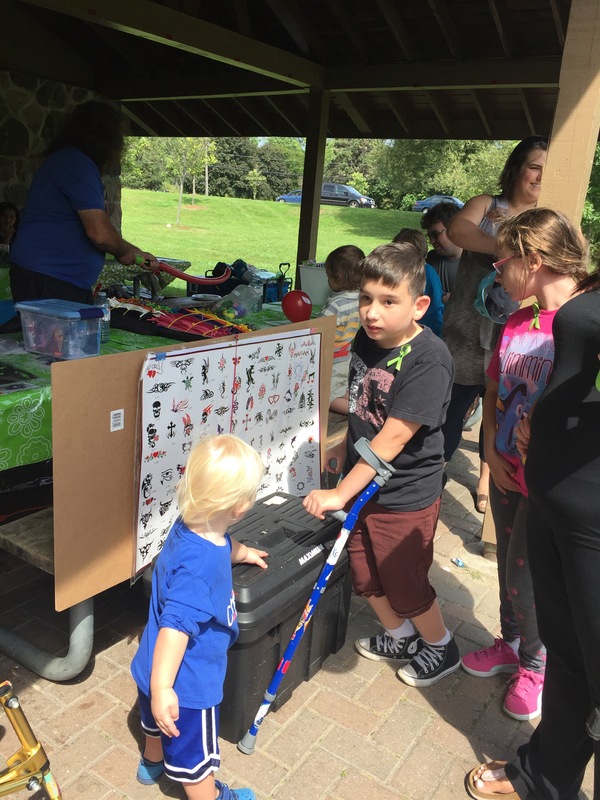 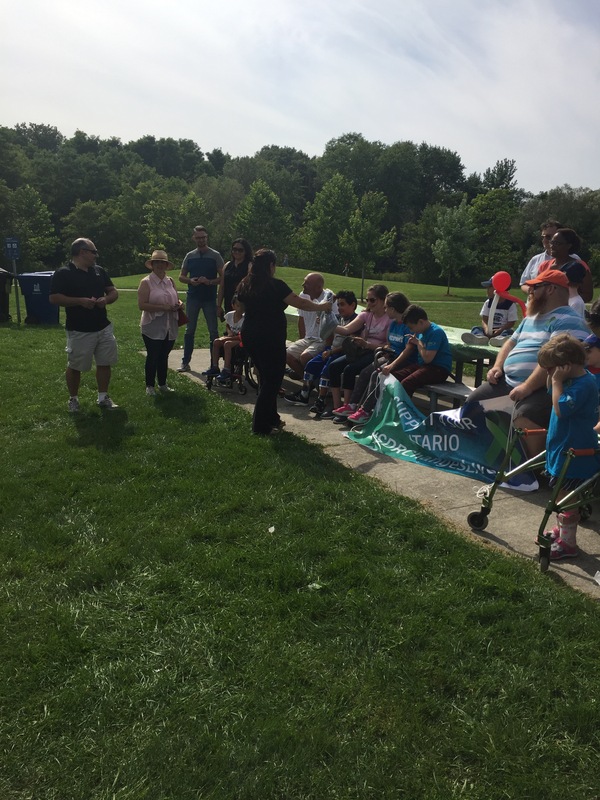 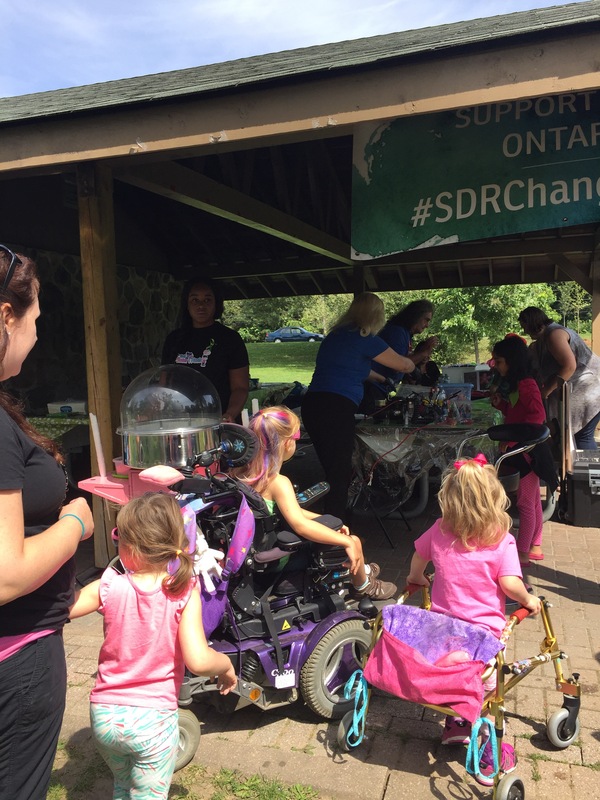 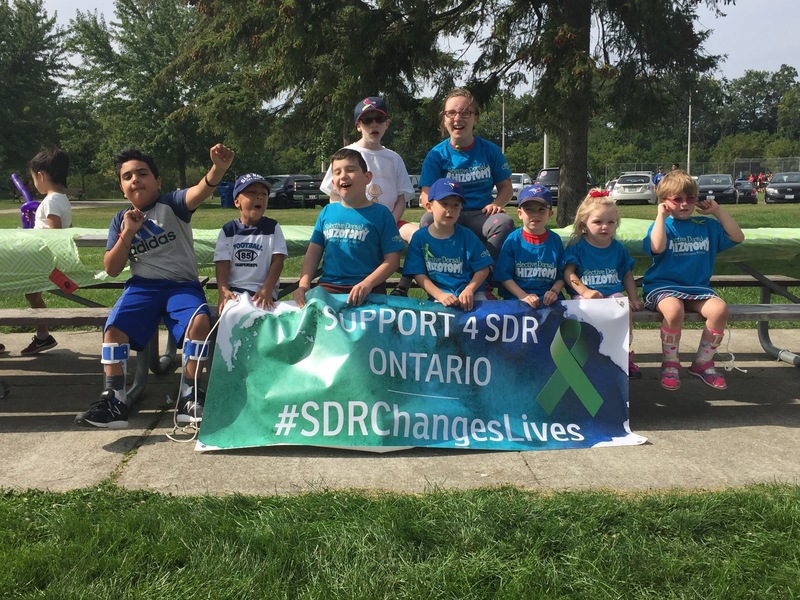 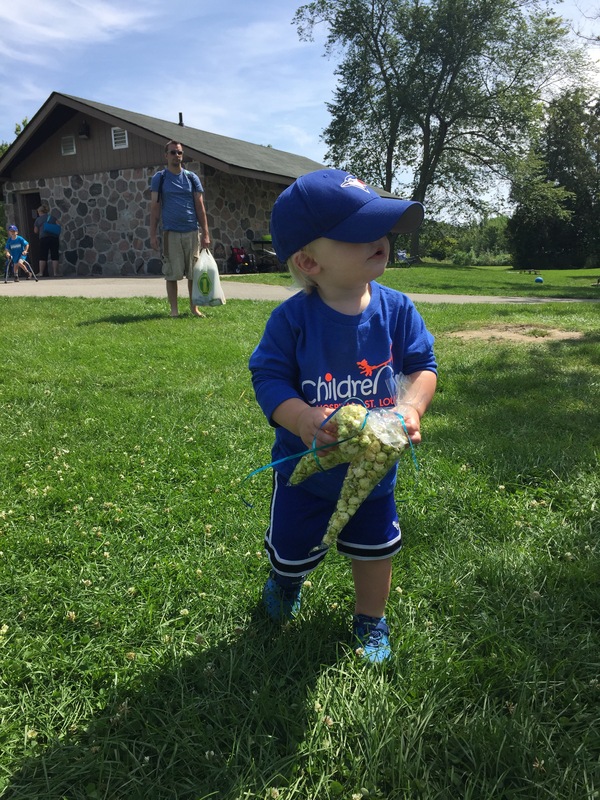 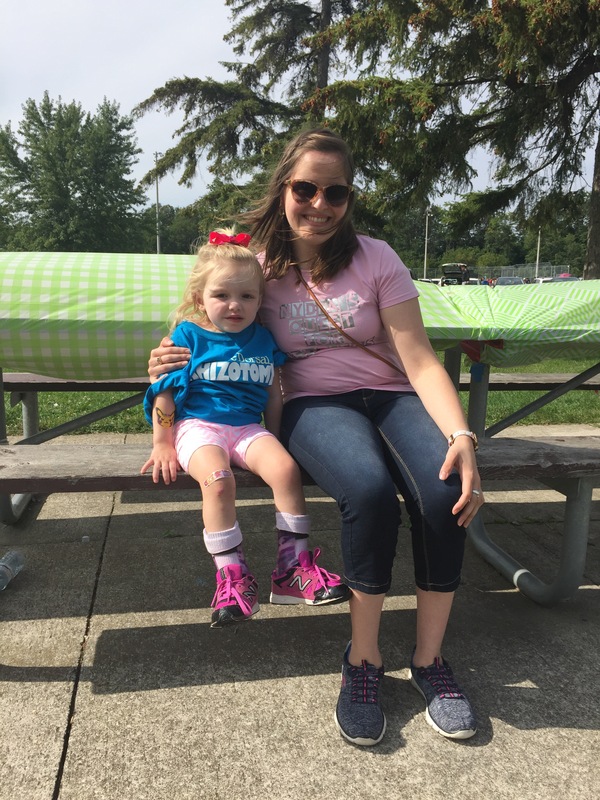 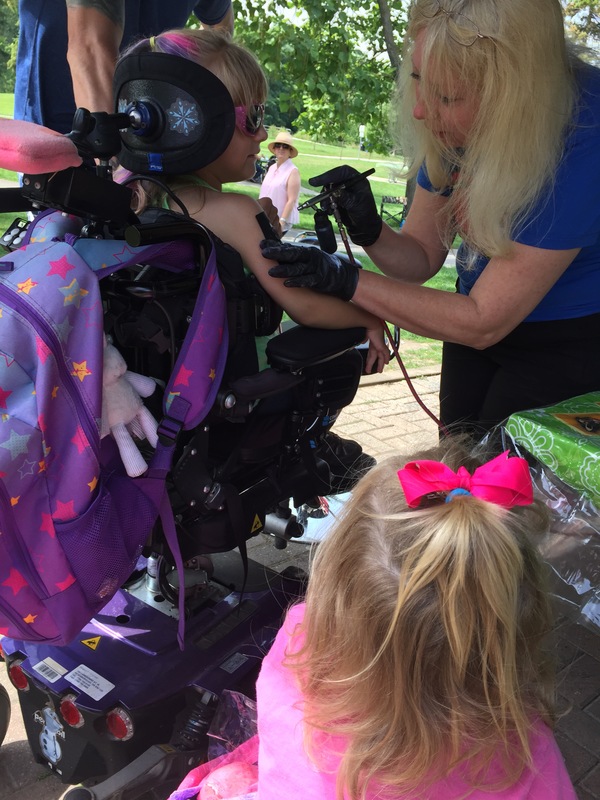 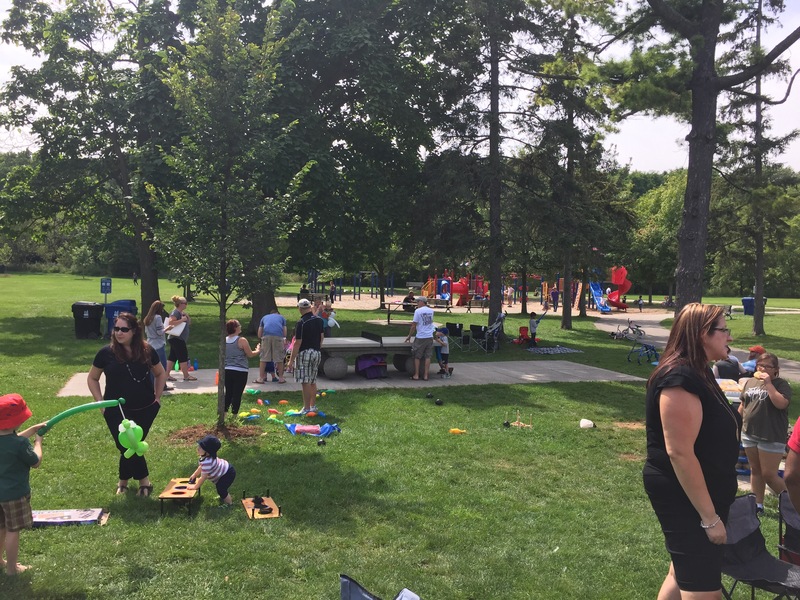 Madison & Jack went to celebrate with their SDR community at the 2nd Annual Picnic! 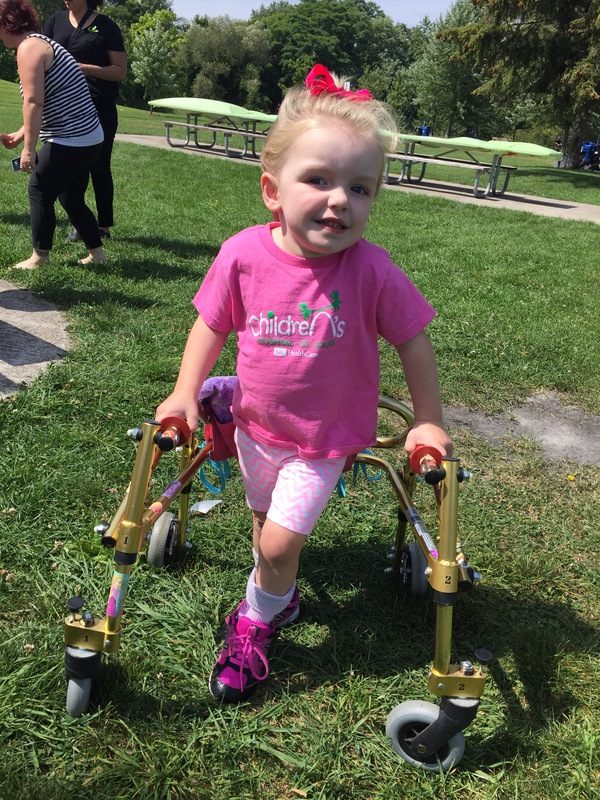 Madi always LOVES being around her friends that use walkers or canes or wheelchairs to get around like her, and to be around others who had the same surgery as her is always special. 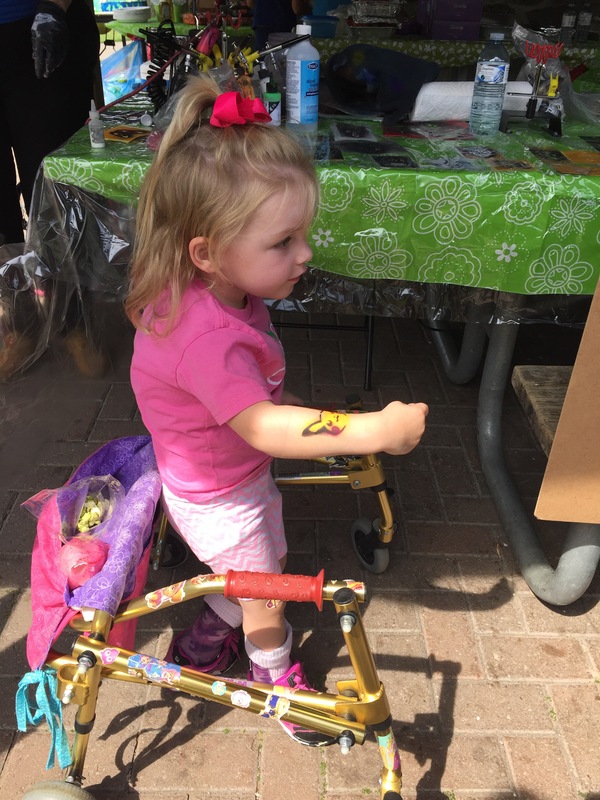 We chatted with families who are a few years post op, families who are about to leave for St Louis and families who are researching and deciding if the surgery is right for their child. 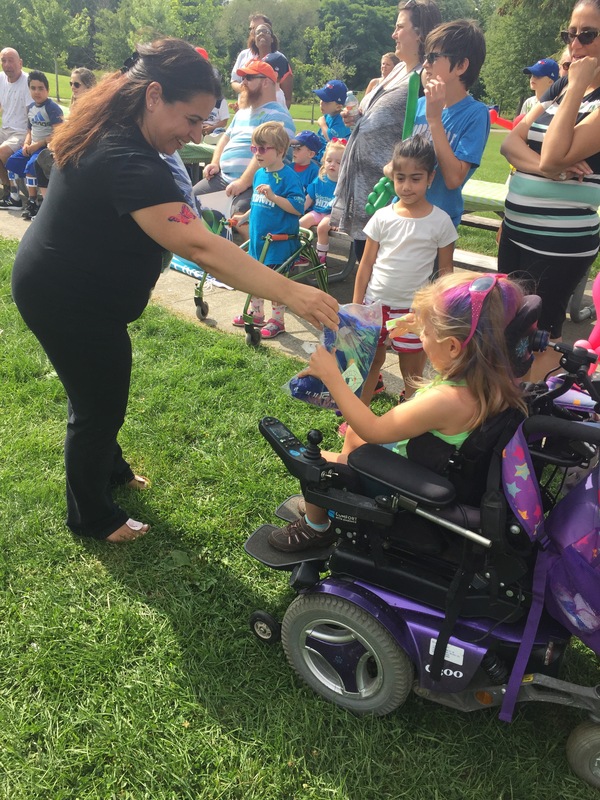 No matter the point in journey of the families there, everyone was there to celebrate their amazing kids! 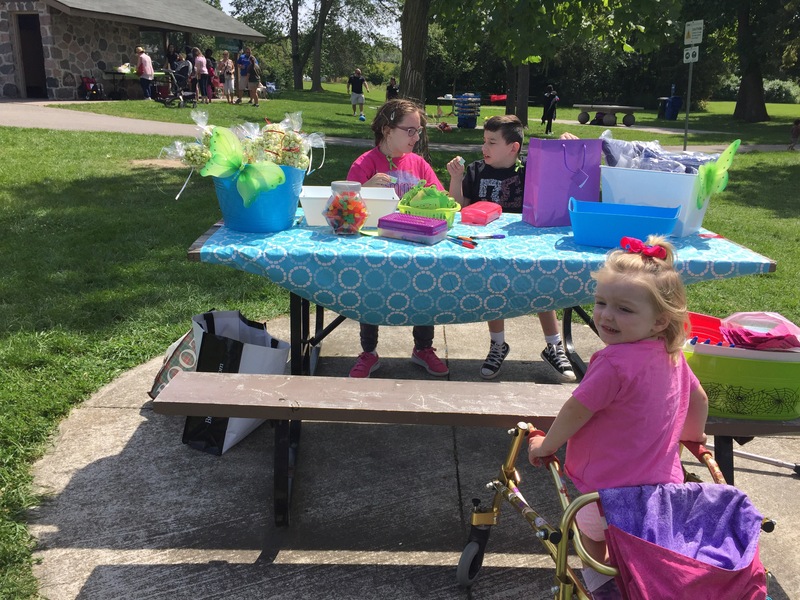 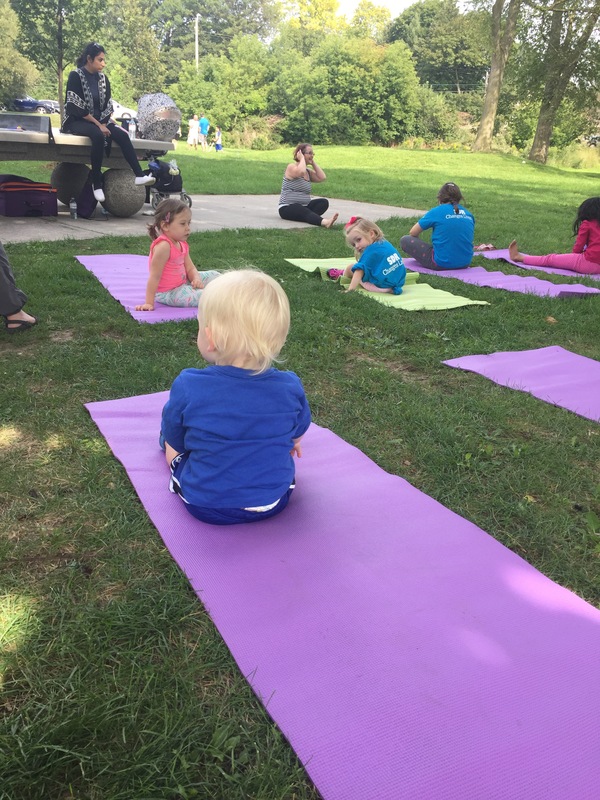 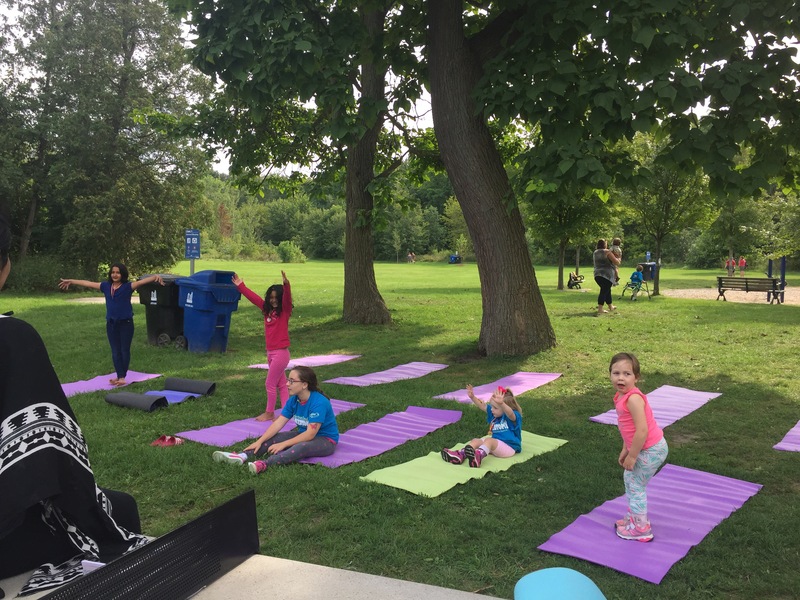 They did yoga, got their faces painted, ate cotton candy, participated in a celebration race, played in the playground, watched balloon animals being made and took a group picture together. 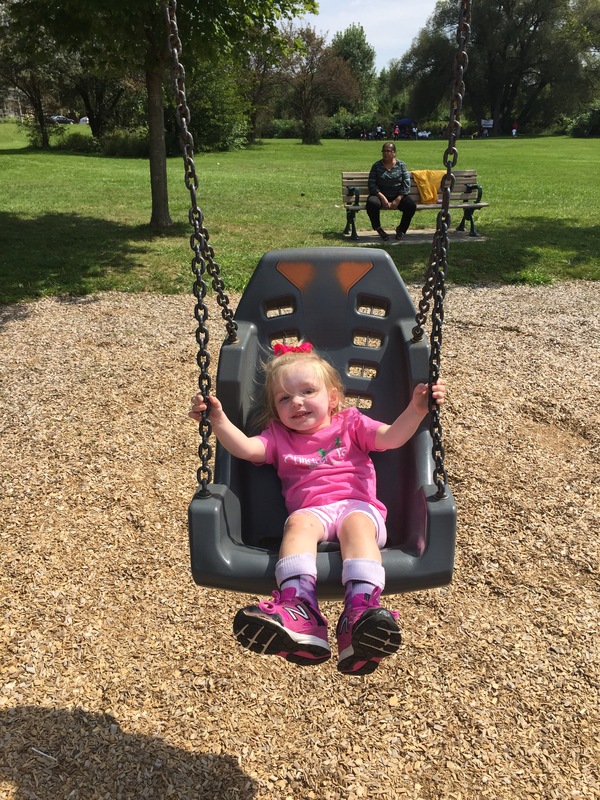 It was a great afternoon!